Sporting champions are not born, but made and from what you can tell so far, you’ve got a future superstar on your hands. First and foremost, what’s the play from here? Well, lucky for you, and today’s sporting hopefuls; through technology, sports science and plenty of trial and error, there are a range of high quality training resources at your disposal. 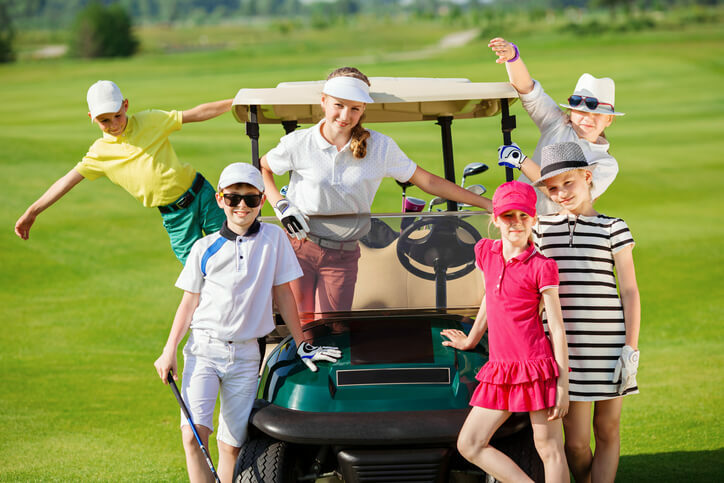 Whatever your game, the influence of expert nutrition, video technology and improved equipment has helped nurture young, raw talent and shape them into world-beaters and sporting leaders. Now, all this expert help is no replacement for the true foundations of a sporting champion ­­– determination, discipline and persistence (just to name a few) – but a helping hand certainly doesn’t go astray. As today’s programs, facilities and technology continue to develop, they become more accessible to the entire sporting community, not just contained to representative teams and high-performance set ups. It used to be ‘throw downs’ at the local nets or rolling your arm over once a week at training, but now with compact personal bowling machines, video analysis programs and accessories to improve your fielding, our young cricketers can strive for a baggy green. Online communities of coaches and former players offer a range of drills to enhance all facets of your game, along with specialist talks on the application of your batting, bowling or fielding in pressure situations. While it’s great to get on the fairway to work on all aspects of your game, sometimes schedules or the weather don’t always play their part. 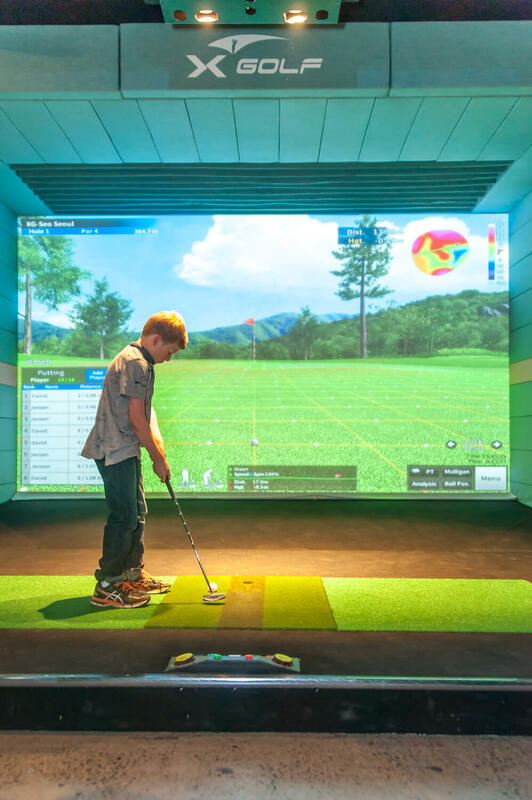 This is where X-Golf comes to the fore; featuring state-of-the-art simulator technology with camera systems, infrared lasers, impact sensors and advanced gaming software – allowing you to hone your skills year-round. An official partner of the Australian Olympic team, X-Golf is home to PGA professionals to give expert coaching and advice, as part of the ultimate golfing experience. This applies to any of our competing football codes, which require variations of a set of key skills – speed, agility, endurance, strength and hand-eye coordination. With the rise of sport science and the expansion of the fitness industry, athletes at all levels have access to a range of professional coaching including specialist gym programs, sprint training and tailored nutrition advice. These ‘extras’ outside of the team environment can result in vast increases in match performance – thanks to better-informed analysis and improved feedback. This is only a snapshot of the strides that have been made across our sporting landscape in recent times, and as technology further influences the athletic industry, the need to gain that competitive edge continues to increase.